Showing results by narrator "Sam Gonzalez"
In Russell Wilson: The Inspiring Story of One of Football's Greatest Quarterbacks, you'll hear about the inspirational story of football's star, Russell Wilson. 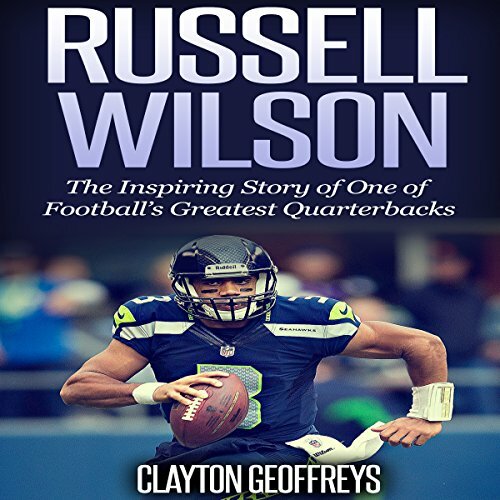 This short unauthorized biography of Russell Wilson highlights the greatest moments of his career. Russell Wilson may have recently entered the NFL, but his impact on the Seattle Seahawks' franchise was immediate. In just his early 20s, Wilson is already a Super Bowl Champion, a feat very few quarterbacks can ever say they've accomplished. 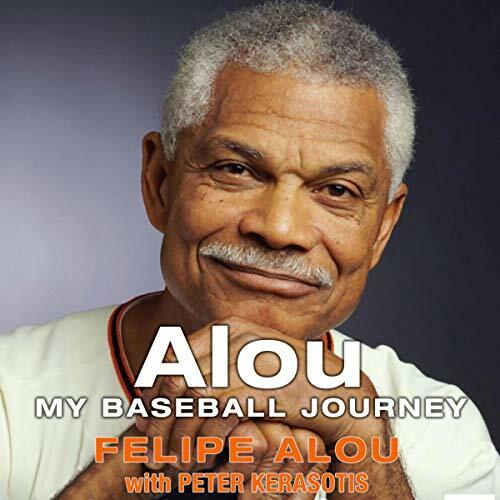 In this extraordinary autobiography, Felipe Alou tells of his real dream: to become a doctor. An uncle was funding his university education when an improbable turn of events intervened at the 1955 Pan American Games. There as a track and field athlete, Alou was pressed into service on the baseball field to replace a player sent home for disciplinary reasons. A scout noticed Alou and offered him two hundred pesos to sign a pro contract. 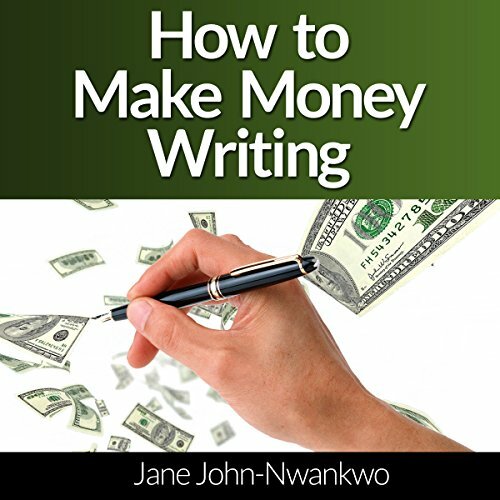 An example of a business that one can start from home is writing. I am writing this book lying down on my bed with my computer tilted on my laps for balance. 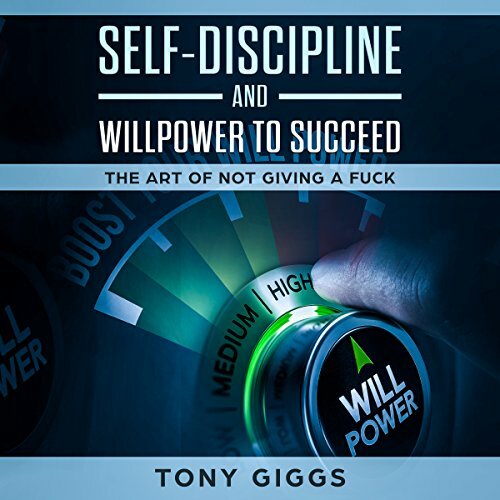 If I sell 50 copies of this book a month and make a profit of $2.78 on each book, that would be $139 a month from one book without my sweating about it because I only wrote the book once, but the sales continue month after month. Remember, I have written many books and I am still writing. We have never been so productive, so busy, and at the same time so distracted. Throughout history there have always been issues that have prevented us from doing what we set out to do. But it's never been as hard as it is today. Technology has its benefits and rewards, but it also has its drawbacks. 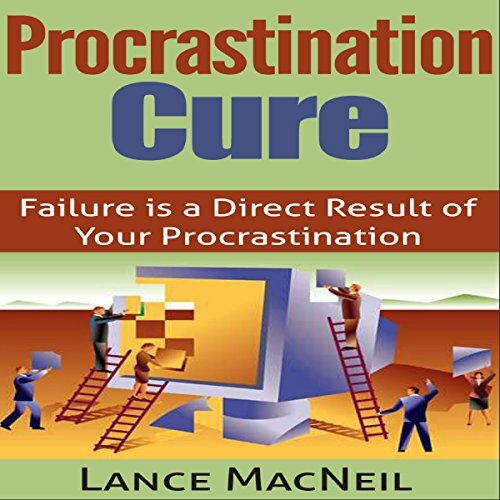 If you think that you are a procrastinator, or if those closest to you are telling you that you are becoming one, you must take action - downloading this audiobook is a good start. As you go through the chapters, you will discover the reasons why you must change and why you should not underestimate the problem. 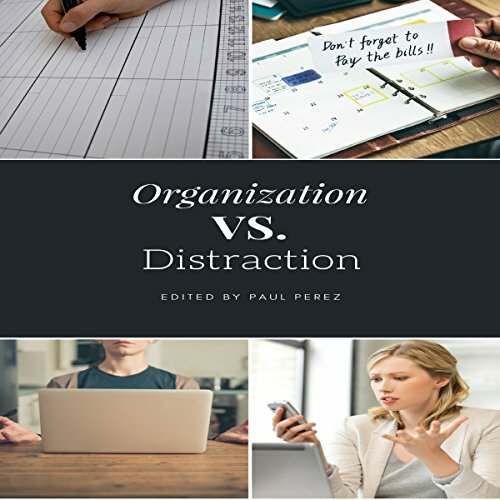 You will also come across ideas and techniques that brought success to those who once suffered from the same life-ruining habit. 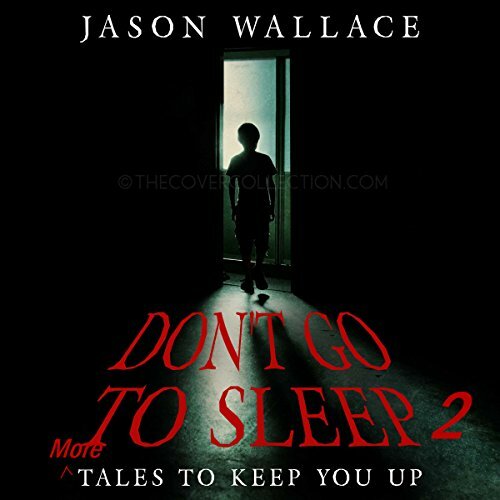 This work contains the same stories as Don't Go to Sleep: Tales to Keep You Up, but with four more stories of absolute horror. Don't go to sleep. 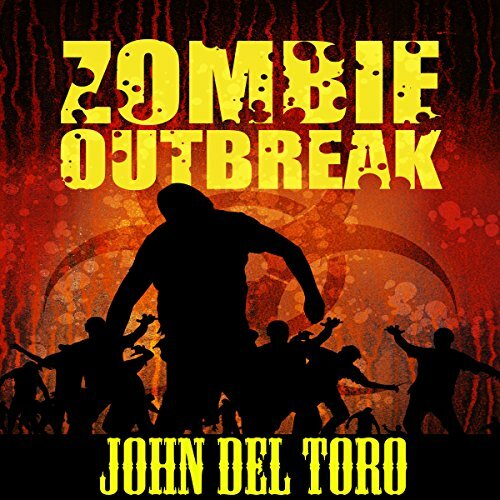 These 12 tales of terror will surely haunt your dreams. No one awakens from their dark embrace. 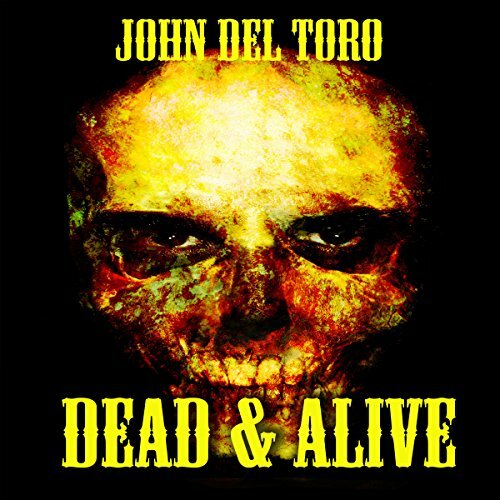 If your nightmares are not filled with a child murderer and a reanimated, murderous corpse, you will never find rest from the deadly secrets of the past, dismemberment, cannibalism, life after death, body-snatching spirits, or being buried alive. Sleep, if you dare. Run, if you can. You will never be safe again. Two soldiers wander through a mist, into enemy hands, soon after, taken to an abandoned cabin, to be tortured for information about the whereabouts of a Union gold payroll shipment. The Confederate deserters seem to forget their history with the place and discover that old crimes live on with those that no longer do. 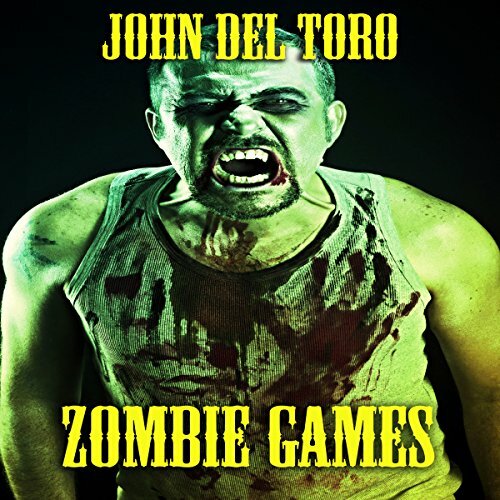 The dead sometimes ache for revenge, and might just tear a man into shredded meat or worse.